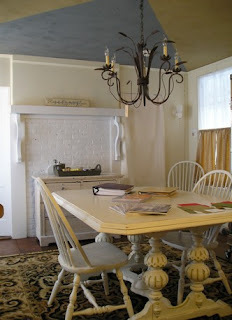 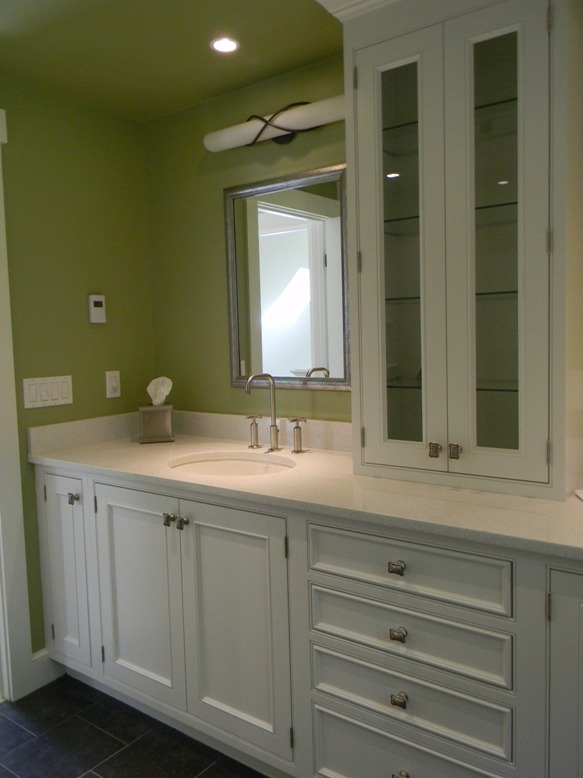 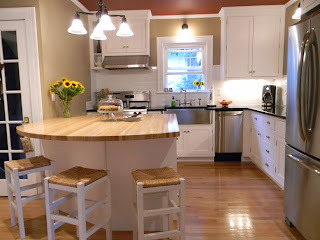 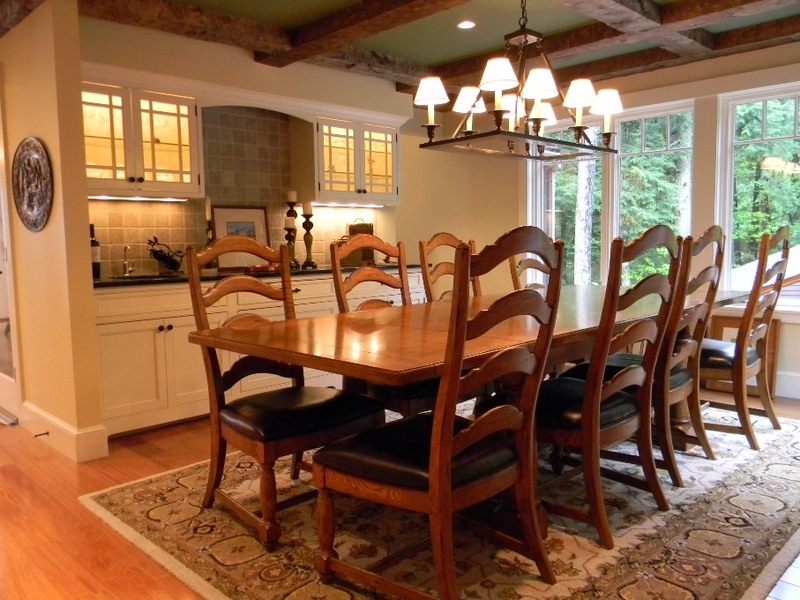 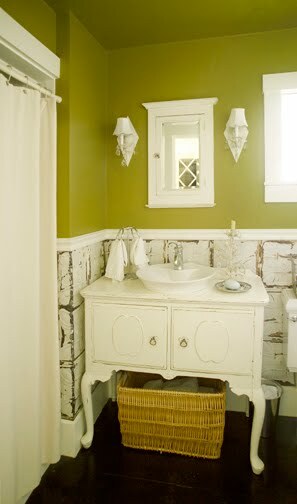 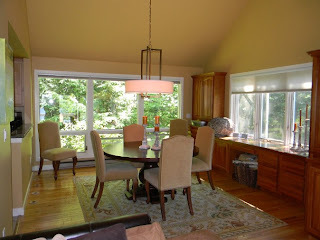 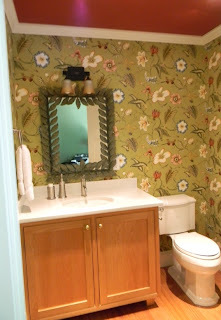 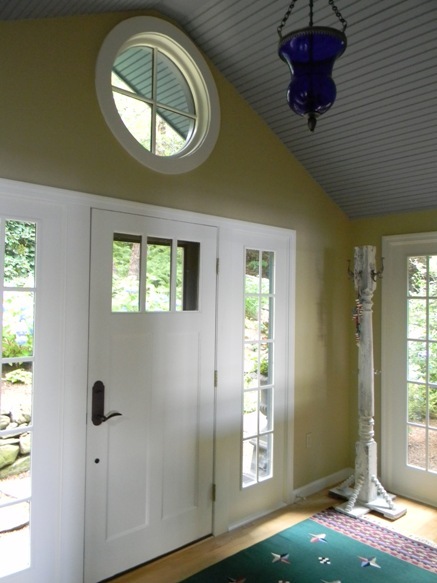 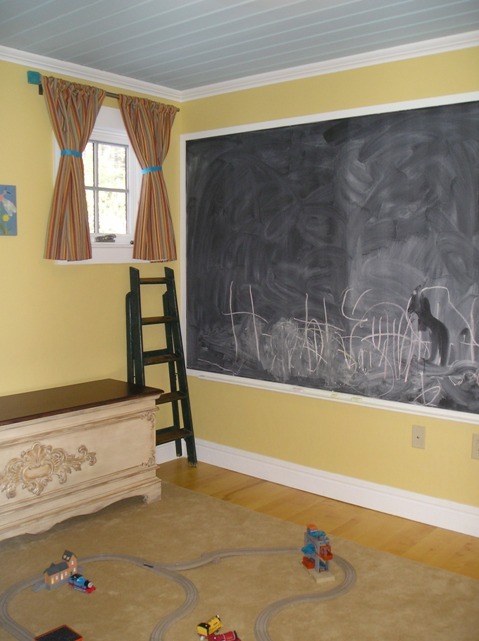 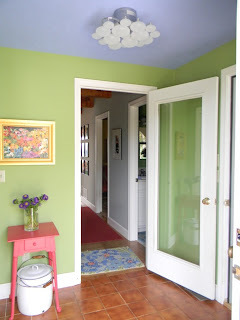 Julie Fergus, ASID | NH Interior Designer: No White Ceilings! 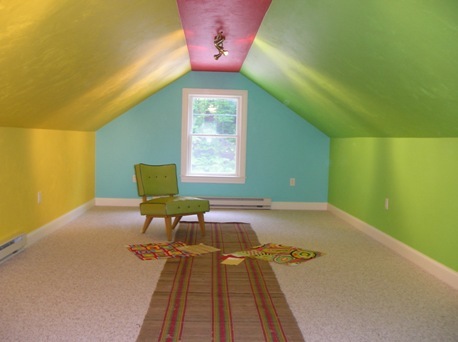 There is NO rule that a ceiling should be white. 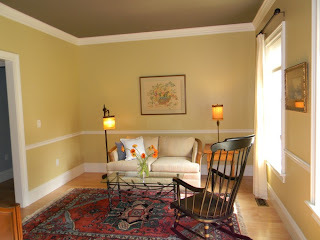 Ceilings should and need to be treated as the 5th “wall” of a space. 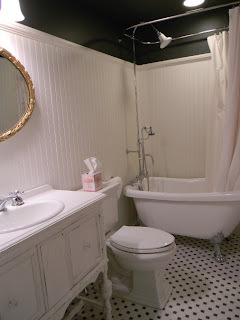 The only time when a white ceiling makes sense if there are a lot of white elements in the space, if not, white is wrong. The interesting aspect of colored ceilings is that rooms adjacent to each other can have different colored ceilings, because typically, the ceiling is not totally visible from one room to another. 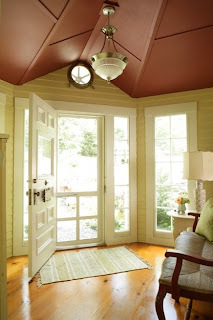 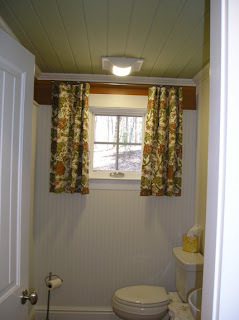 I share these photo examples of ideas for your ceilings. 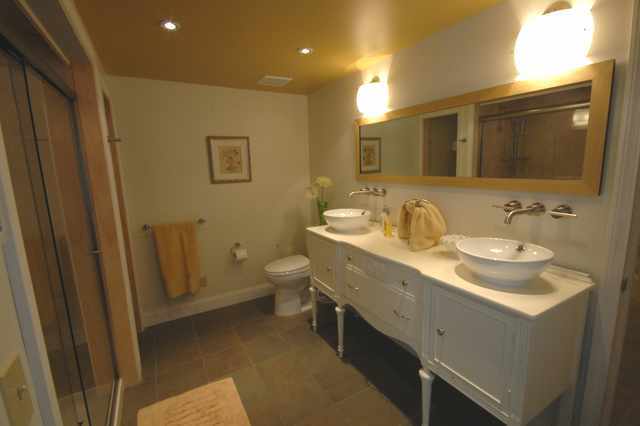 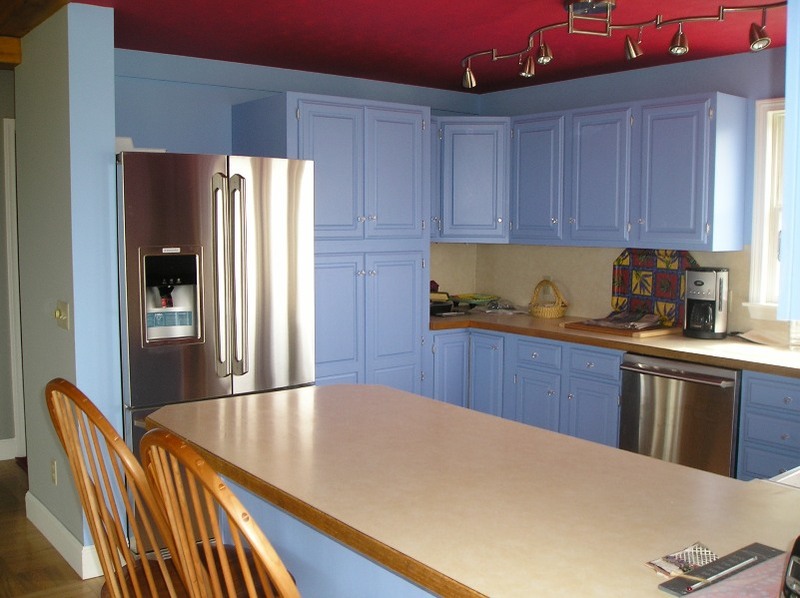 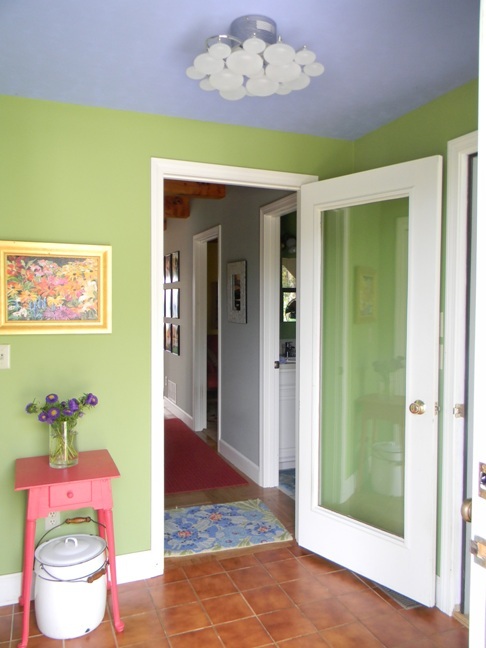 Visit our showroom to see the use of color on ceilings.